This wasn’t exactly hard to see coming. 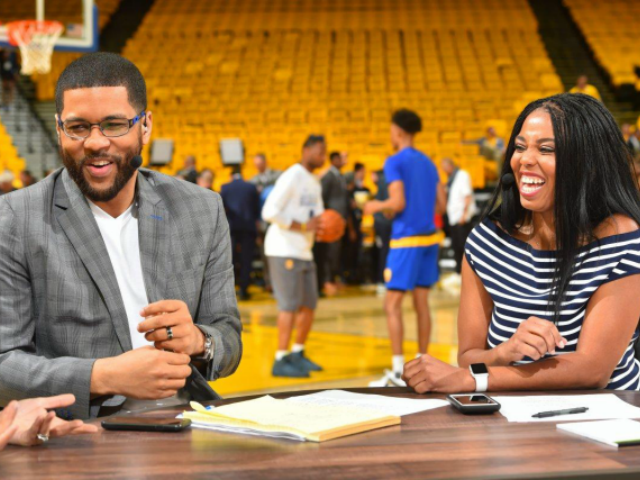 Just over a month after his co-host Jemele Hill left their program to join ESPN’s The Undefeated, Michael Smith will host his last episode of SC6 on Friday. Smith blasted ESPN management in a recent interview, where he charged that the higher-ups “muted” his dialogue with Hill, after her controversial tweets about President Trump. However, Smith’s departure from SC6 doesn’t mean he’s leaving ESPN. Like Hill, Smith has significant time remaining on his contract. Meaning, the next step will be finding a new role for Smith. In total, the ESPN SportsCenter experiment with Hill and Smith lasted 13 months.